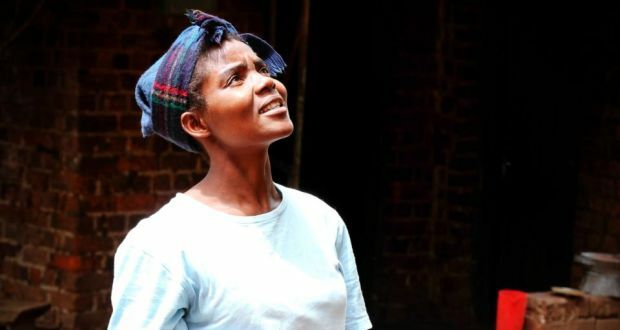 This entry was posted in Features, Interviews, Journalism, News Stories, Photography and tagged Africa, gender equality, Joyce Banda, Malawi on March 8, 2014 by Sally Hayden. Jake is one of a pretty unique sector of young people. Those in his age group were the last to be born before medical advances reduced the chances of perinatally transmitted HIV from 25 per cent to less than 2 per cent, but still born late enough to benefit from antiretroviral drugs (ARVs), which hugely lengthen the expected lifespan of those infected. Although Jake’s mother died from the virus she passed on to him during childbirth, he has survived. Along with all the other confusions that surround adolescence, he has had to come to terms with his diagnosis. 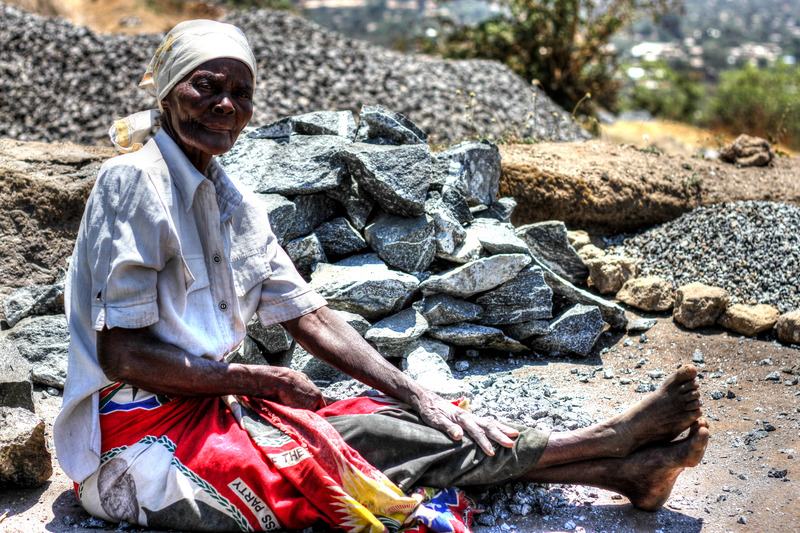 This entry was posted in Features, Journalism, News Stories, Photography and tagged Africa, AIDS, HIV, Malawi on March 8, 2014 by Sally Hayden. Malawi is a country of over 16 million people. The official languages are English and Chichewa. The average life expectancy is 54 for women, 52 for men. Formerly called Nyasaland, next year Malawi will celebrate 50 years of independence. 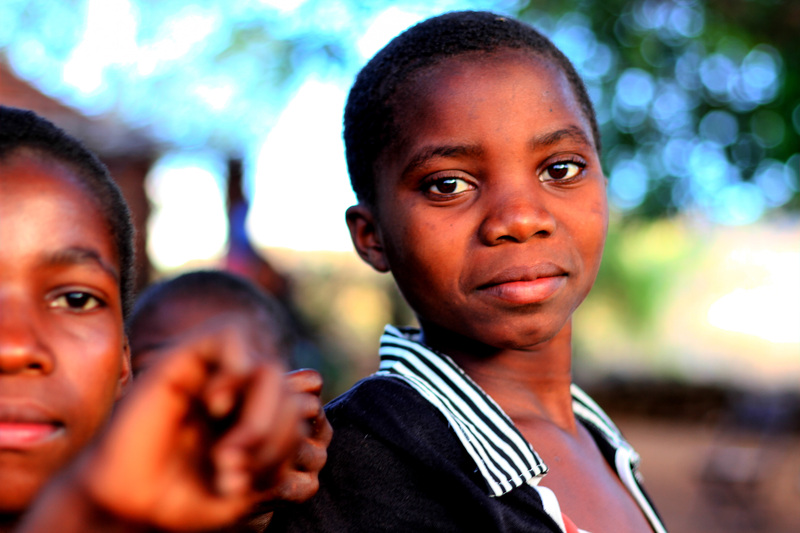 One in seven Malawians have HIV or AIDS, though very few people talk about it. There are no Twitter trends for Malawi. Neither are there, less surprisingly, for North Korea, though let’s not get sidetracked. When you enter Malawi into the Twitter trend search engine, it will ask you whether you meant Lusaka. Malawians have a positive but somewhat cynical sense of humour. In some parts of the country ‘Osama bread’ has been renamed ‘Obama bread’. Kupinga ndale, the Chichewa for ‘practicing politics’, translates directly as ‘to throw an obstacle in the path that your fellow may stumble’. My taxi driver told me that this is representative of the fact that African politics is largely smoke and mirrors. 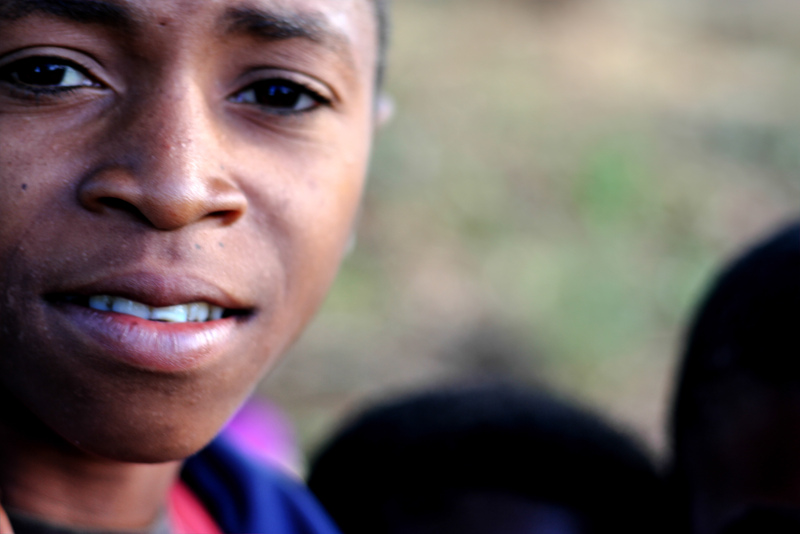 Some common Malawian names include Gift, Blessings, and Precious. Less common but still in circulation are Limited, Funny, and Omnipotent. Whilst on a tour of his factory last week, I discussed acute malnutrition with a man called Happy. 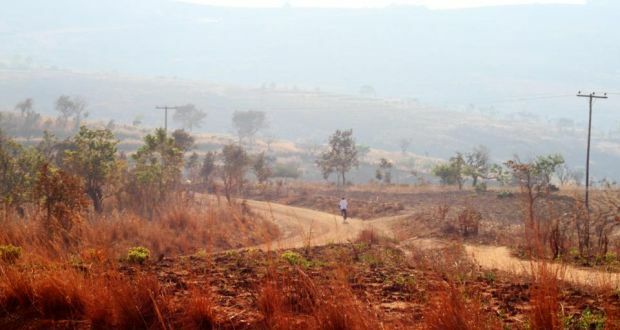 The colours in Malawi are red-tinged. The roads are dusty. Many times I thought I was getting a tan, only to have it wash off. The sounds when you’re falling asleep are of insects, howling dogs, and distant voices. Malawians don’t eat out. A friend called Elias told me “In Malawian culture if you want to try Indian food you find an Indian woman and get her to invite you to her house”. Several people spoke to me of poverty with the same breath they used to offer me food. 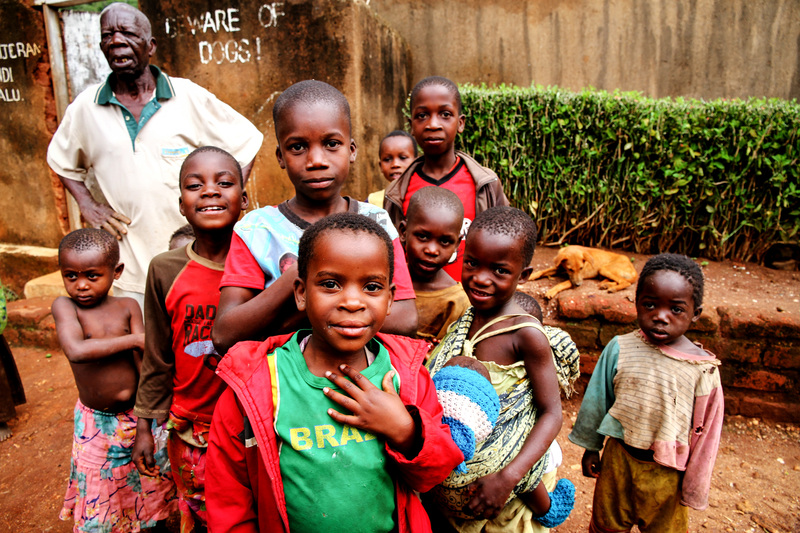 Expats in Malawi talk about how difficult they find returning to their “real lives” abroad. Their friends complain about low wages, or hospital queues, or a single power cut. They find that actively forcing themselves to empathise with people’s complaints creates a disconnect, a situation where they begin to resent their home countries, and the people who live in them. I told Malawian friends that Irish people often get depressed. “But why?” they asked. “Maybe it’s the weather”, I said, and tried to explain a month of grey skies. This entry was posted in Journalism, Travel and tagged Africa, aid, development, Development aid, Malawi, NGOs, Peter Singer, Simon Cumbers, travel on October 30, 2013 by Sally Hayden. In a local bar a government official’s son boasts about how expensive his car is. Later that night a white South African asks me whether I want to join his group, the “white people group”, because I might be “scared of all the blacks”. In the market a dreadlocked man wearing an ‘Eat Pray Love’ t-shirt tells me that Irish people would make great Rastafarians. At a lodge a few miles away someone from England explains how he came here to volunteer organising soccer matches in an orphanage and was hired as the coach of the national football team, aged just 17. Mother’s Day in Malawi is a national holiday. 1 in 36 women die in childbirth here, compared with 1 in 8,100 in Ireland. A fourteen year old whose mother died in May tells me that poverty is the feeling of embarrassment when she’s talking to someone who has everything, and she hasn’t even got shoes. When kind, tambourine-wielding Bishop E. I. Lazaro says “I hope we are of the same family because in heaven there is no skin colour”, I think it would be nice if everyone lived by those sentiments. It would be nice if the officials at the immigration office didn’t expect me to skip the queue, or if the bar down the road didn’t only turn on football matches for white people. When I came to Malawi I brought a suitcase full of old leggings, runners, and large-sized men’s t-shirts, which I would like to believe says more about my prejudices than my terrible fashion sense. People make fun of Westerners in Africa for leaving all their good clothes at home and dressing like they’re going on safari. While packing I didn’t consider that I might end up dancing in a night club with beautiful girls in heels, or driving through Lilongwe in a convertible with a best-selling hip hop artist. It’s hard to describe the things that exist and don’t exist in a developing country. This entry was posted in Journalism, Travel and tagged Africa, development, Lilongwe, Malawi, travel on October 24, 2013 by Sally Hayden. One of my new friends here has joked that there should be a video game called ‘Driving in Malawi’. You would spend your time dodging goats and chickens, and on either side of the road would be smoking trenches, the kind that replace footpaths, and double up as a means of waste disposal. Malawi is incredible. This was a country that I couldn’t even begin to imagine, that barely gets a mention in histories of the continent. 694 pages of the tiny-fonted tome that is ‘The Scramble for Africa’ sees one passing acknowledgement, on page 678. Since I arrived in the 17th least developed country in the world, two weeks after handing in my master’s thesis and completely alone, everyone has been so helpful. A presidential candidate took me to lunch, and then helped me move my luggage between accommodations, a broadcast journalist offered to share sources, and is bringing me to see his newsroom. Malawi’s biggest music festival, ‘City of Stars’, offered me a press pass. I am particularly excited to see the ‘Malawi Mouse Boys’, a four-piece band that divides their time between singing gospel music, and catching and barbequing mice, which they then sell to people on kebab sticks. I’m talking to everyone, and learning everything from cultural niceties to political secrets. In Malawi “you’re looking really fat today” is a compliment, and calling something “Chinese” is an insult. Meanwhile, the country is still reeling from last week’s assassination attempt on government budget director Paul Mphwiyo, and fingers are pointing in all directions. 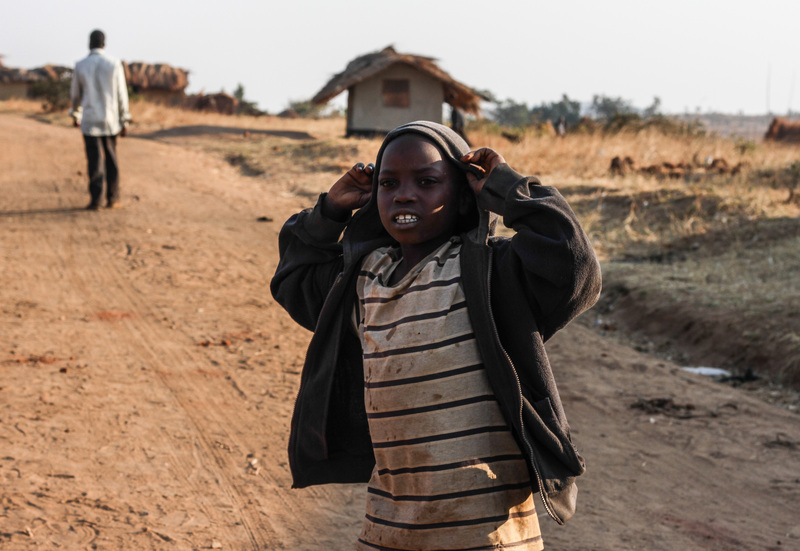 This entry was posted in Travel, Uncategorized and tagged development, Lilongwe, Malawi, Simon Cumbers Media Award, travel on October 5, 2013 by Sally Hayden.